Gathering Café In Charleston, SC, Casual Fine Dining with Vegan Options! Travel-weary and ravenous, Rich was searching the web for a place to eat near our hotel in north Charleston when I happened to look up from my steering wheel and noticed a sign that read “Gathering Café.” My car just steered its way into the parking lot. We were greeted by our friendly waitress, Olivia, and we grabbed an empty table. Casual and understated, the restaurant decor belies the gustatory delights awaiting discovery. Gathering Café serves animal dishes for the most part, but we were thrilled to learn the menu has a number of vegan options We quickly discovered Olivia to be knowledgeable and accommodating. To start, we ordered the Carrot-Ginger Soup and the House Salad, which we shared while awaiting our main course. The salad consisted of fresh, delicate baby greens, fresh tomatoes, carrots and cucumber tossed in a lemon vinaigrette and served with a crisp sesame seed cracker. It tasted… well, like spring. The Carrot-Ginger Soup was sweet and spicy and utterly delicious. I was beginning to get the picture. The chef at Gathering Café certainly understands flavor. There is a vegan falafel sandwich and vegetarian dishes in which the cheese can be removed if you prefer. We opted for the clearly plant-based options. I ordered the Oven-Roasted Chickpea Cakes. Served on a bed of chickpeas, roasted peppers and tomatoes and topped with perfectly prepared fresh asparagus, the combination of flavors was out of this world. Rich had trouble choosing between the two rice bowls, so we resolved the dilemma by ordering both (taking one back to the hotel for later). The Panang Curry boasted carrots, broccoli, sweet potato, mushrooms and ginger stewed in coconut milk and served with brown rice. The Teriyaki Rice Bowl comprised of mixed vegetables, avocado, and sesame seeds, was flavored with, you guessed it, teriyaki sauce. Finally, we finished with a delightful refreshing fruit sorbet that was just the right combination of tart and sweet. These are not on the menu but are offered as seasonal specials in a variety of flavors. Do yourself a favor the next time your are in Charleston. It’s worth the drive out of the city to visit this charming little restaurant to enjoy some of the best food in the area. En route to Jesup, GA , we stopped in Charleston for an overnighter. Just down the road from our hotel, we discovered Sweet Savor African Restaurant, a Nigerian restaurant that is located in exactly the same location as now defunct Taste of Ethiopia, one of our all-time favorite Ethiopian restaurants. It’s a cautionary tale, use it or lose it. If we don’t support these marvelous ethnic restaurants with our patronage, they disappear, along with their amazing vegan options. Sweet Savor is certainly not a plant-based restaurant but it does offer a few plant-based options. 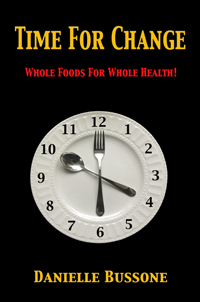 This cuisine is based on healthy whole foods like beans, grains and fruits. The spices are definitely understated so don’t expect exotic flavors. The food is simple and hearty. The owner is a lovely Nigerian woman who is willing to work with customers to see they have everything they need. If you find yourself in North Charleston, check out Sweet Savor and discover the hearty food of Nigeria. We are grieved to report that Ethiopian Taste Food and Coffee is no long in business. 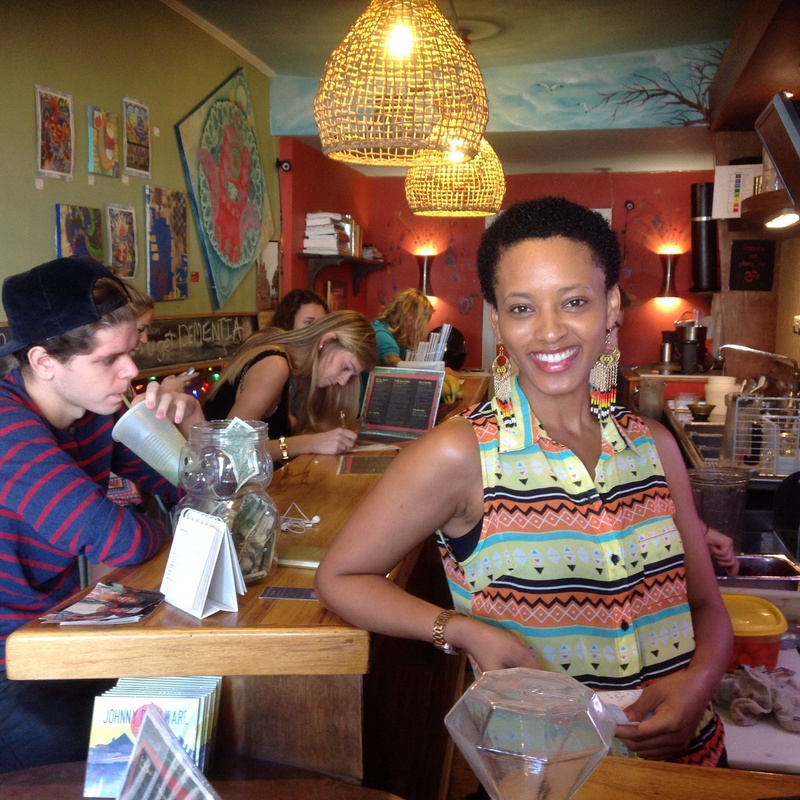 Ethiopian Taste Food & Coffee Brings Big Flavors To Charleston! Ethiopian is one of my very favorite cuisines so you can imagine how excited I was to learn of a new restaurant opening in Charleston, SC, only two miles from where Rich and I stay when we visit the area. 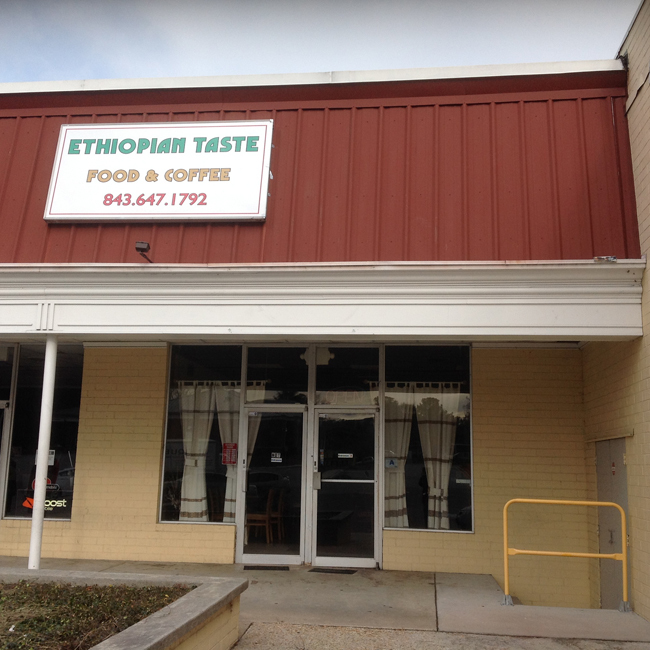 Ethiopian Taste Food & Coffee is located on Dorchester Road in a little strip mall just off exit 16A on I-526. Alas, our first visit occurred before the Ethiopian Taste Food & Coffee had actually opened their doors for business. Our next visit fell on a Monday when the restaurant is normally closed. Drat! The third time was the charm! We were welcomed by owner, Nitsuh Woldemariam, and her husband, Arega Kebede, who works as an engineer by day and restaurant host by night. Arega is excited about Nitsuh’s new venture and works along side his wife to help her to succeed. Ethiopian Taste Food & Coffee is not a fancy establishment. It is a cheerful, welcoming place where a family can spread out and get comfortable. The floors are painted concrete and Ethiopian pictures and artifacts adorn the walls. The food is prepared by Nitsuh’s mother and is comprised of longstanding family recipes. Dell’z Deli – Vegan Eats To Go In Charleston, SC! Dell’z Deli is a tiny (as in tee-nine-y) little sandwich shop located in downtown Charleston, SC. 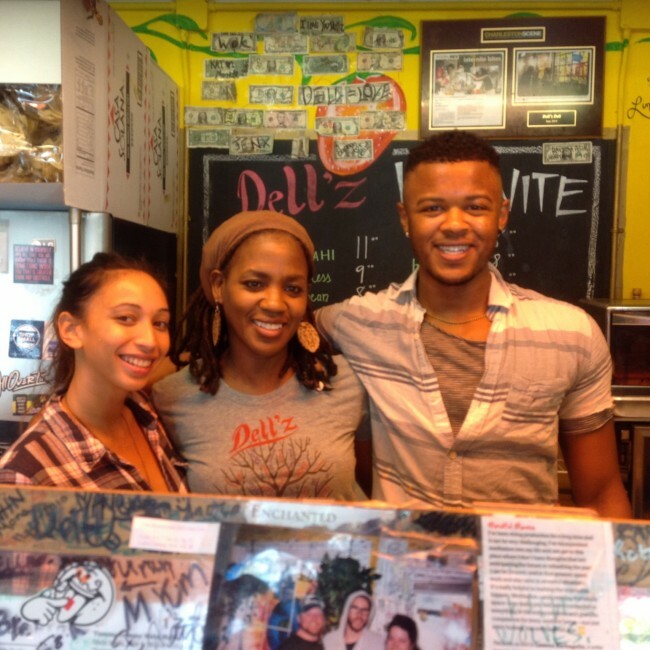 The owner, Dell (Maudell Grayson), greets us with a big, pearly white smile and a head full of dreadlocks peaking out of a cool gray scarf. Her son, a tall, affable young man expertly assembles sandwiches and pizzas, moving them efficiently into and out of a toaster oven. Another helper, answers the phone, takes orders, handles the cash and passes out take out lunches to the steady stream of customers who crowd around the four seater counter where Rich and I sit on wobbly stools awaiting our meal. It’s standing room only and no one seems to mind.